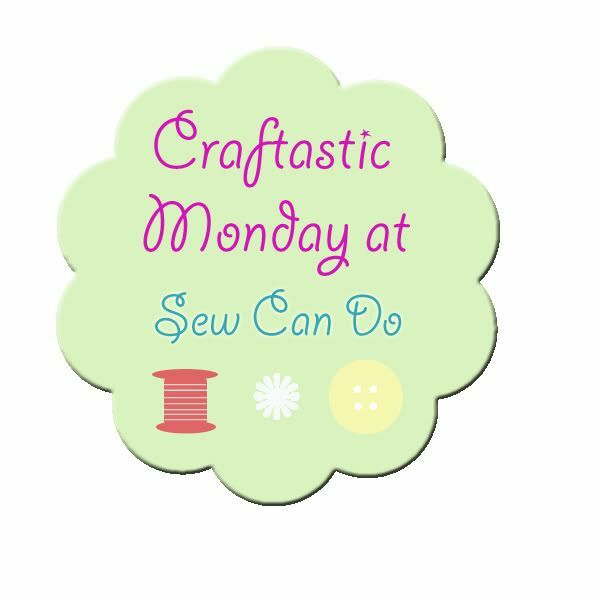 Sew Can Do: Craftastic Monday Link Party & Giveaway Winner Time! 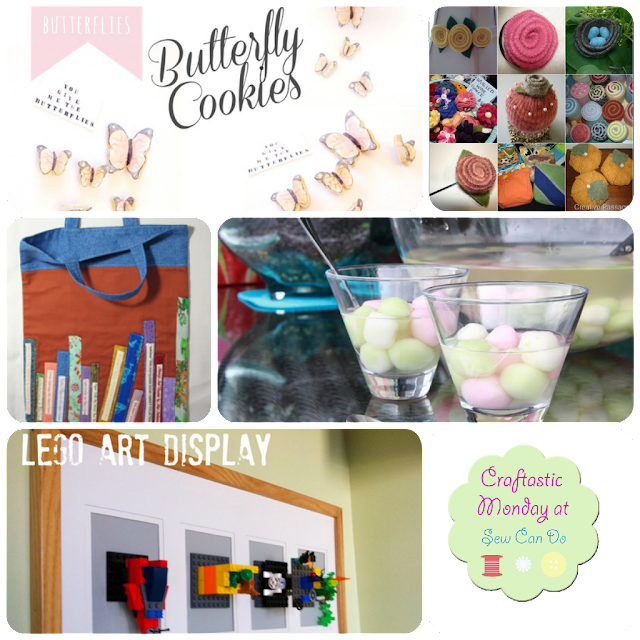 Craftastic Monday Link Party & Giveaway Winner Time! Happy Monday Everyone! Hope you had a nice Valentine's Day & got lots of love. I loved seeing some awesome links at last week's party. 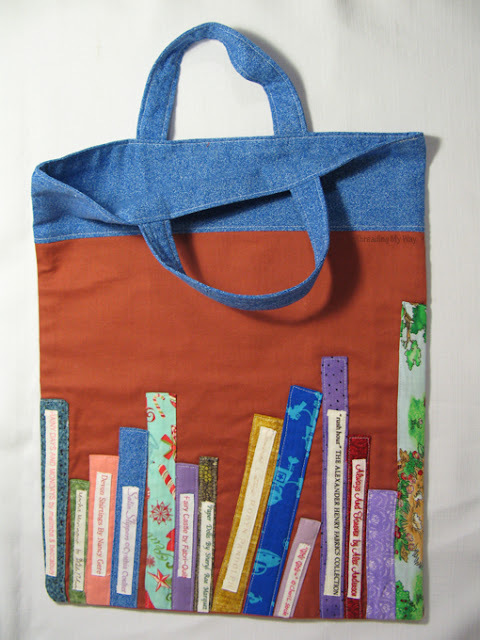 score 15% off your total order at ChrisW Designs using the code: 15off. But hurry it's only good through Feb. 18! 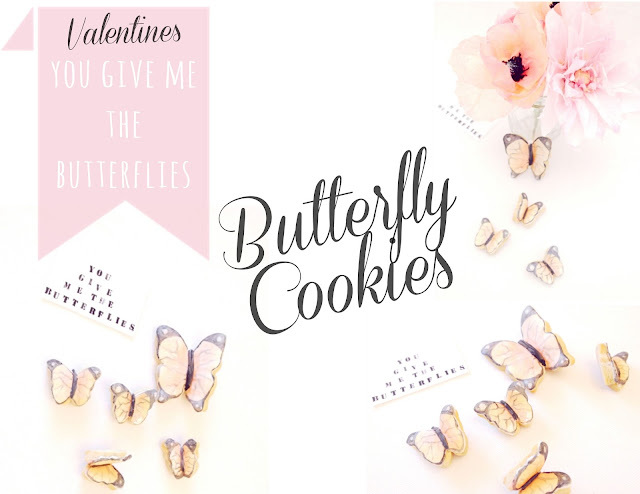 It's hard to believe these beautiful 3D butterflies are cookies, but they are. Twigg Studios showed how you can make some of your own. Gorgeous! If you're like me and always mean to try felting and then chicken out, check out Creative Passage's super helpful how to make wool felt tutorial. Grab a few thrifted sweaters and this how-to you're ready to start! Thanks for featuring my wool tutorial! And thanks for hosting! Thanks for the party. Enjoy your "day off" tomorrow! Cute Features this week! Thanks for hosting this awesome party... and it's only just begun :) Will love looking through all of the fun links tomorrow! Thanks for hosting again this week, you're the first blog I visit on a Monday morning and there are already so many great links to check out :-D Thanks! Wow Hannah - that's such a wonderful compliment. Hope you enjoy the links this week (I've got some other great posts coming up this week too, so be sure to check those out too!). New follower and link up of your beautiful blog. Thanks so much for hosting!